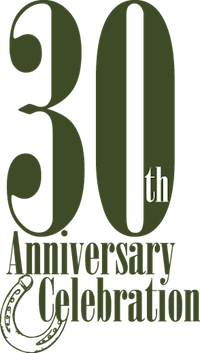 Saturday night, the Animal Health Foundation will celebrate thirty years of funding laminitis research projects that have helped change the face to the disease and how horses are treated for it. Both of the horses in the video were donated to the Foundation and are cared for by Dr. Walsh. The gray was an Andalusian dressage horse; the pony, Christopher Robin, has been a great subject for many of Dr. Walsh's personal stories about the metabolic form of laminitis that you hear during his lectures.